The financial sector in Georgia is largely represented by banking institutions. Those who want to open a company in Georgia in the financial sector can have numerous opportunities on a developing market. 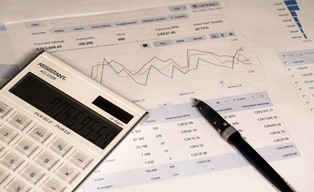 For example, at the level of 2016, the assets of the banking companies in Georgia increased by 4,81% (reaching GEL 25,99 billion) compared to the value recorded in 2015. There are also other types of financial companies that can be set up here, such as the foreign exchange bureau, which should meet a set of criteria during the incorporation procedures. 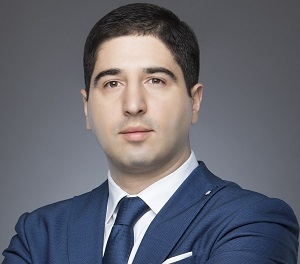 Our team of representatives in company registration in Georgia can provide further information on the incorporation of a financial legal entity. One of the manners through which foreign investors can start the procedure of company formation in Georgia as a financial business is by opening a foreign exchange bureau. 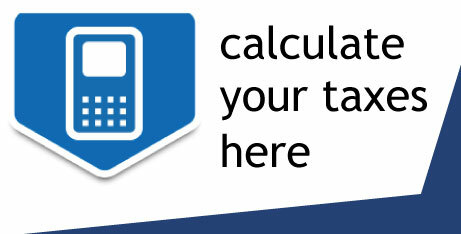 • owning a computer which operates the required software. 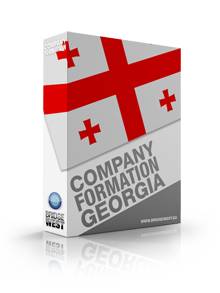 Our team of company formation agents in Georgia can offer further assistance on this subject, including on the business permits that can be requested for this type of activity. 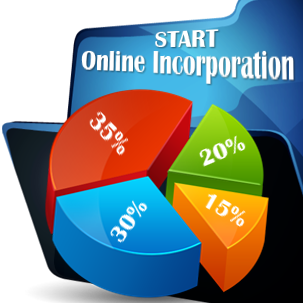 Businessmen are also allowed to set up an international financial company, provided that certain requirements are met. 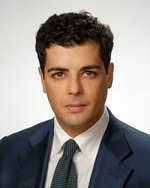 The procedure on company registration in Georgia for an international financial business requires the legal entity to be set up in any Georgian region, with the exception of the free industrial zones of the country. It is important to know that international financial companies can benefit from an exemption on the corporate income tax for specific types of profits, which can be detailed by our representatives. Businessmen are invited to address to our team of consultants in company formation in Georgia for more information on the types of financial companies that can be registered in this jurisdiction. I like your website a lot. It presents in a straightforward manner relevant information on the business environment in this country.